Almost everyone loves a good movie. An entertaining TV show. A great book. But I'm sorta hooked on them. Most people consider a movie, or TV show, or even a book, a distraction from normal, daily life. I'm distracted if I'm not watching a movie, or TV show, or reading a book. I guess you could say that I consider it more "learning" than mere entertainment. I'm always looking to learn something new, or find something inspiring or motivating. Don't get me wrong. I can enjoy a movie or TV show or book just for the sheer enjoyment of it. And I do. But wrapped into each story, whether it be fiction or non-fiction, is a life lesson to be learned. And I try to look for them, and not miss any of them. I always love to have someone recommend a good movie, or TV show, or book. One of my friends was really into "Breaking Bad". One weekend he suggested that I check it out. I did. I did not watch every episode as he has multiple times. But I did watch enough of them to find out that I enjoyed the show. Some may not like it. Some have told me that it somehow would lead someone into trying drugs. 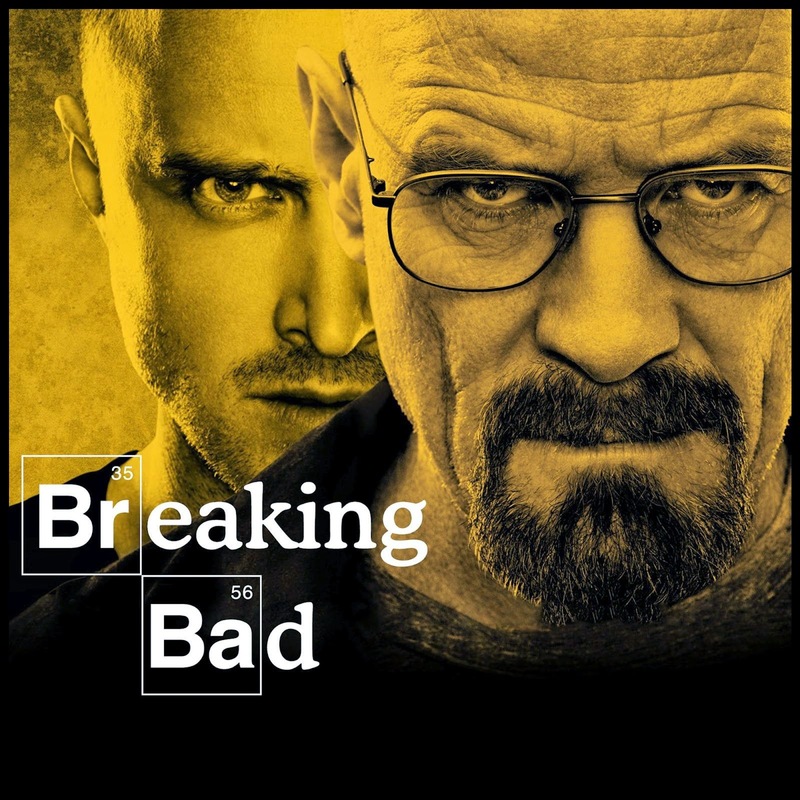 But, if you really watched the series, it was showing that drugs can lead into a world of insecurity and trouble. 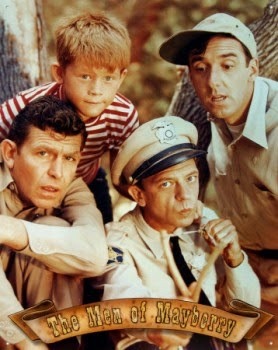 Then there's the old TV shows : one of my favorites is the "Andy Griffith Show". A Christian author found so many lessons to be learned in this show that he developed a Sunday School or church teaching program from this TV show. From the themes of "Sheriff-without-a-Gun", to Opie and the Birds, to Aunt Bee and her blonde wig, it teaches us lessons of courage, and trust, and honesty, sometimes through the show character's mistakes and troubles. I've enjoyed my share of movies. I often go to the movies with a buddy of mine. But he and I sometimes diverge when it comes to movies. He likes the action-packed type of movie, with a thrill-a-minute and a hero or villain as the lead role. I tend to go for a more inspiring or amusing movie, with a story plot with lots of twists and turns and character development. I love a good comedy, but I'm also into suspense and drama also. I'll be sharing more personal thoughts about entertainment and especially in these three forms or types of it. If you ever have anything personal you'd like to share, including a recommendation of a good book, TV show, or movie, please do not hesitate to do so. OK.. here's where things get fun.. 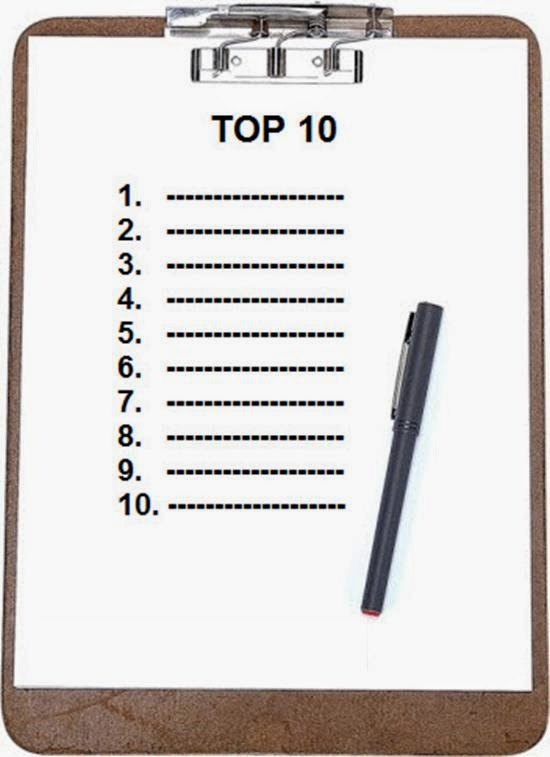 I'd like to post a TOP TEN list for favorite Books, TV shows, & Movies. I'd like your help, support, and participation. Please leave a comment below with your favorite books, TV shows, or movies. Or if you'd like, post them via comments on the individual pages by clicking on the above links. Eventually, we will have a complete list.. but then.. we will not hesitate to periodically update or change up the list.. based on my or your preferences. So.. what say you ? BOOKS ? TV Shows ? Movies ? I'm a fairly down-to-earth guy with up-in-the-clouds imagination and dreams. Love conversation, meeting new people & enjoying old friends.